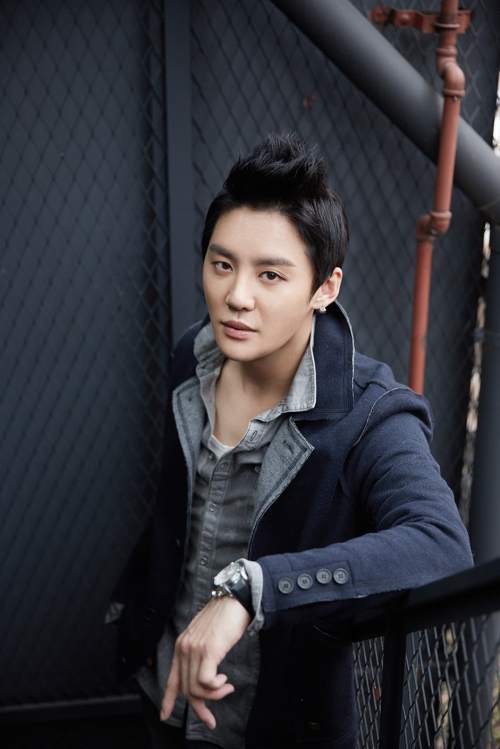 JYJ member and musical actor Kim Junsu has met with Kim Kwang Seok’s music. ‘December: The Song That Hasn’t Ended’ is a jukebox musical that opened in December and uses 24 of Kim Kwang Seok’s music to create a love story. When it was found that Kim Junsu would be appearing in ‘December’, many were confused by his choice. Since making his debut as a musical actor, Kim Junsu has swept up Best Rookie Awards and Popularity Awards left and right, moving on to win the Best Actor Award at the 18th Korea Musical Awards. He has made his mark as a musical actor with real talent and immense ticket power. Despite a flood of famous overseas licensed musicals up for grabs, Kim Junsu decided to choose the dangerous road of a ‘newly created musical’. This was what our first question was about. Kim Junsu plays the role of Ji Wook, a man hurt by the memories of his first love, and plays a wide age range from his twenties to his forties. Seeing Kim Junsu play the role of Ji Wook in his twenties brings a smile to our faces. 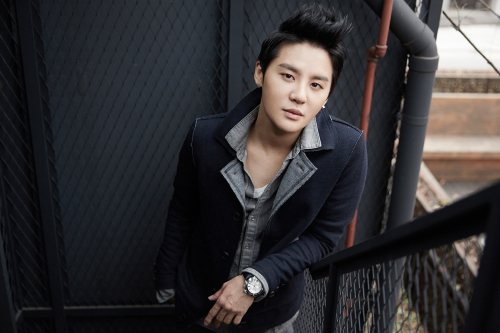 The charismatic ‘JYJ Kim Junsu’ is nowhere to be seen, leaving the cute and adorable ‘younger brother Kim Junsu’. Kim Junsu is a presence in the Korean musical industry that can’t be ignored. Making his debut in 2010 with the musical ‘Mozart!’, Kim Junsu has showcased an amazing ticket power, selling out every performance he’s been in. ‘December’ is no exception. The Seoul performances of ‘December’ will come to an end on the 29th, and the 63,000 seats for Kim Junsu’s performances were sold out.Kim Junsu’s Busan performances (February 7th~16th) and Daegu performances (February 21st~March 2nd) were sold out as well. What is the secret to his success? When asked what production he’d like to appear in next, Kim Junsu said ‘Man of La Mancha’, ‘Jekyll and Hyde’, ‘Hedwig’ and ‘Sweeney Todd’. Finally, we asked what the end game of this lover of Korean musicals is. Junsu, I expect your fans to stay with you forever so plan on releasing albums into your 70’s.